November is National Diabetes Month, and it's important to understand that this condition has far-reaching implications — much more than just imbalances in blood sugar. Reduced circulation, especially in extremities like the feet, is a significant concern for patients with diabetes. At Foot Care Specialists, PC, our podiatrists are committed to helping patients with diabetes keep their feet healthy and to reduce the potential for complications of diabetes. Diabetic patients need a team of physicians to help manage their condition, including a primary care physician and an endocrinologist. Here's why it's so important to also have a podiatrist on that team. Diabetes, Type 1 and Type 2, affects the body's circulation. This makes it more difficult for the body to get blood to the extremities, especially the feet. A lack of blood flow to the feet causes sores or cuts to be much slower to heal and can cause numbness in one or more areas of the foot. 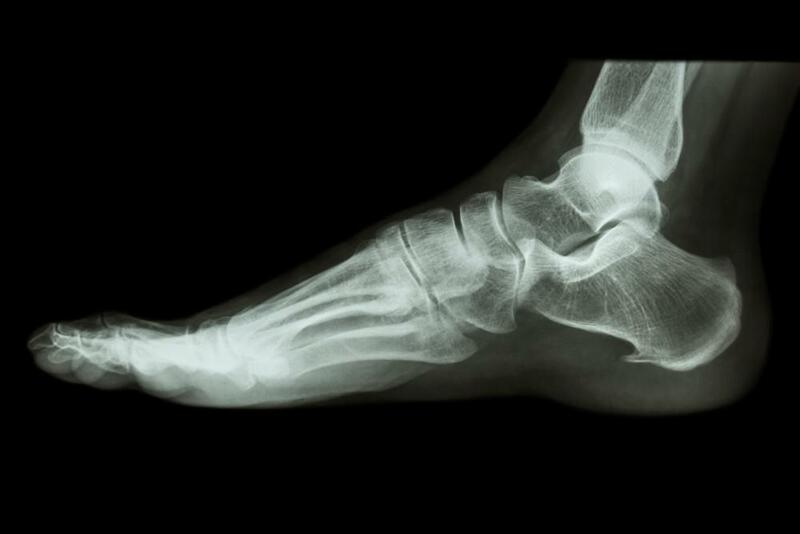 When the feeling in the feet is reduced, you may not notice injuries because they don't hurt. A deeply ingrown toenail can escalate to a serious infection because if you're not looking at your feet, you may not have any idea anything is wrong since your sensation levels are reduced. When you are diagnosed with diabetes, the number of lifestyle changes you must make to stay healthy can be overwhelming. It's difficult enough to check your blood sugar often, change your diet, and administer insulin when necessary. Add to it lifestyle changes that help improve blood circulation, and you have a lot going on all at once. Regardless, it's critical that you do as much as you can to help your body cope with this serious — but manageable — condition. You can improve your circulation by reducing the levels of fat in your blood (e.g., adopting a low-fat diet) and keeping your blood glucose levels as steady as possible. High jumps and bottoming out can easily occur with diabetes; however, this can make circulation problems worse. Strive to keep your numbers consistently within normal ranges. If you smoke, consider quitting. Smoking narrows blood vessels and causes circulation problems on its own, even for people without diabetes. Couple diabetes with smoking and your risk for complications goes up. Also be sure to get enough exercise. Exercise can not only help lower your blood sugar (a common trick during blood sugar spikes is to go for a long walk and drink plenty of water), but it can also improve your overall circulation. Diabetic patients often wear special shoes specifically designed for the unique needs of individuals with this condition. You can also take many steps at home to keep your feet healthy and strong. Check your feet every day for injuries, including spots that are swollen, red, or producing heat — these symptoms could indicate an infection is present. Wash your feet daily and keep the skin between the toes dry. Moisturize cracked, dry heels with a healing salve, but be careful not to get the ointment in between your toes. A podiatrist is a specialist in the care of feet. They can help you prevent, diagnose, and manage any diabetic-related foot problems. A good rule of thumb when you have diabetes is to have an annual checkup with your podiatrist if you don't see any problems that require immediate attention. If you notice a cut, sore, or infection that seems slow to heal or you have corns or calluses that need treatment, book an appointment with your podiatrist right away. Dr. Lukoff is a compassionate, skilled podiatrist who understands the challenges that diabetic patients face with their feet. Contact Foot Care Specialists, PC today to book your appointment for outstanding podiatry care. Call now at (617) 206-1634 (Quincy Location) or (781) 205-2513 (Dedham Location). Could My Heel Pain Be Plantar Fasciitis? The most common cause of foot and heel pain is a condition called plantar fasciitis. An irritation of the tough tissue that supports and cushions your foot, it can be hard to stay off your feet long enough to recover without medical attention. Diabetes is a chronic and systemic disease that can cause serious problems with your health, right down to your feet. Here’s what you should know. Are you thinking of getting orthotics? There’s a big difference between ones that are made just for you and general purpose varieties at the drugstore. 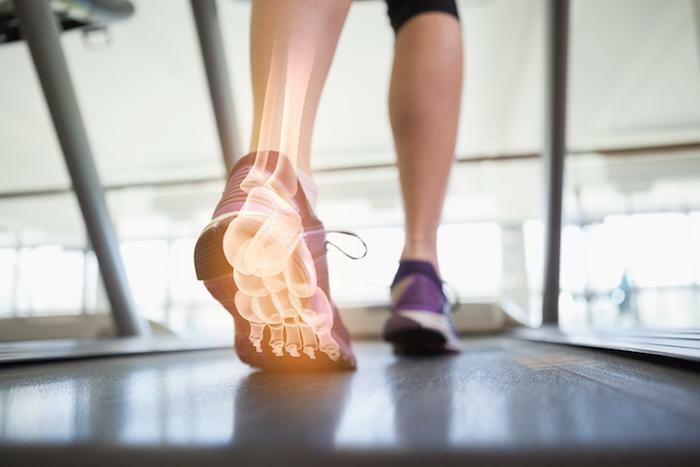 The right custom-made orthotics can reduce pain all over your body, not just your feet. Are you just dealing with foot pain? You could be setting yourself up for a lifetime of pain and loss of function. Find out why taking care of your feet is one of the best ways to take care of yourself and learn about some common causes of foot pain. When visiting a pedicure salon, you expect great services and relaxation. However, you could be getting fungal infections too. In this post, we explore various ways to help prevent you from getting such infections at your next visit. If you’re in a painful battle against ingrown toenails, new laser technology provides just the weapon you need to put an end to the excruciating problem, once and for all.